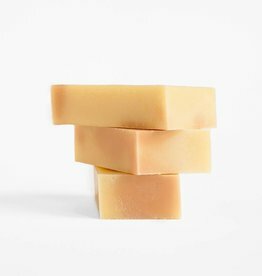 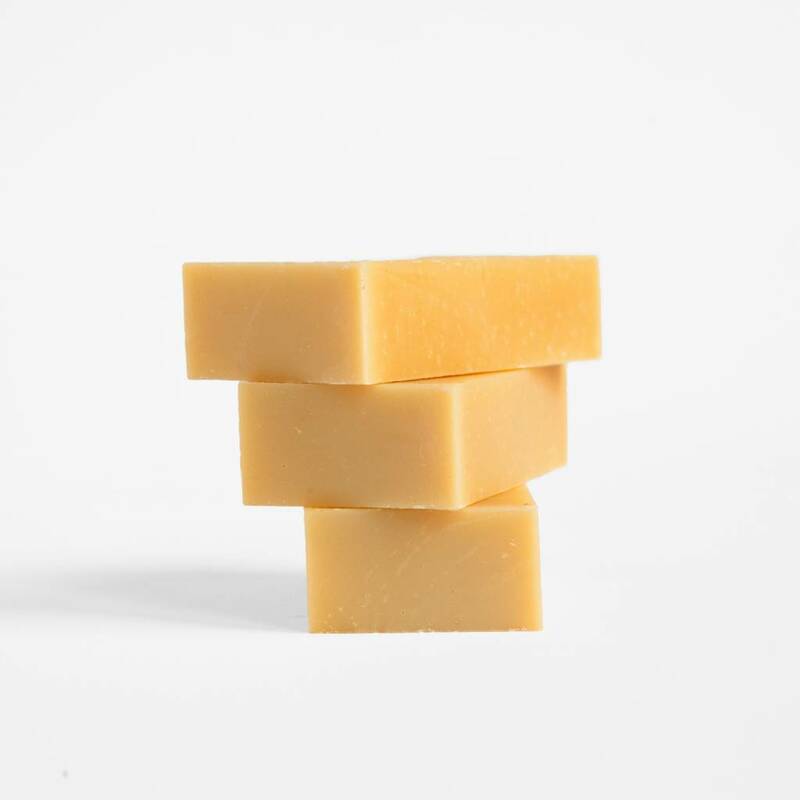 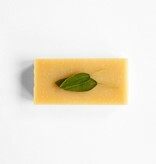 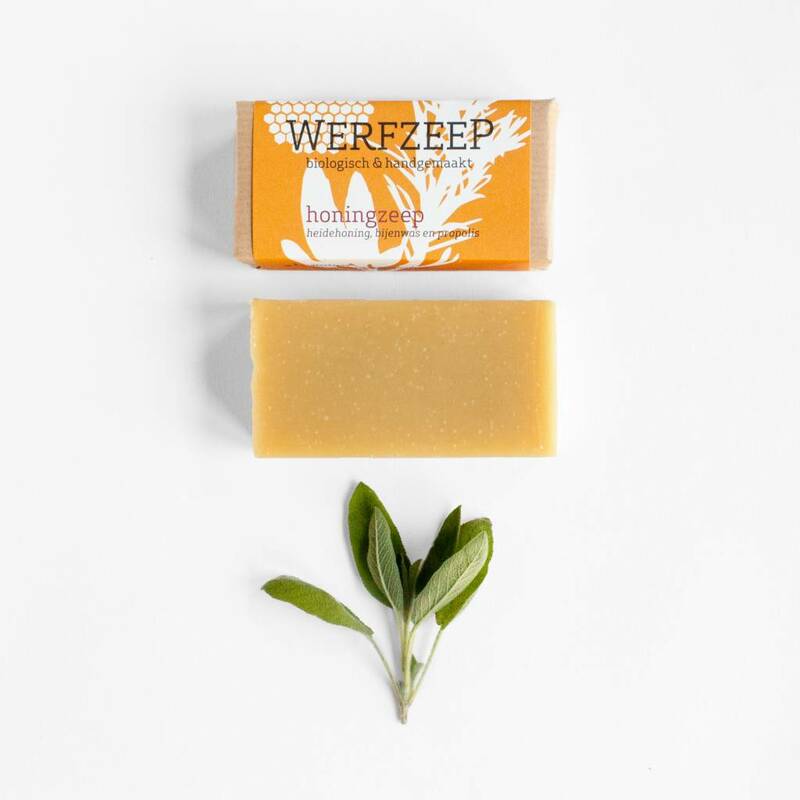 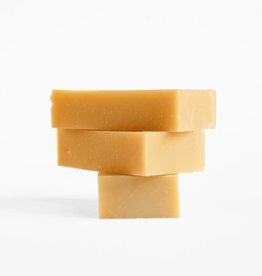 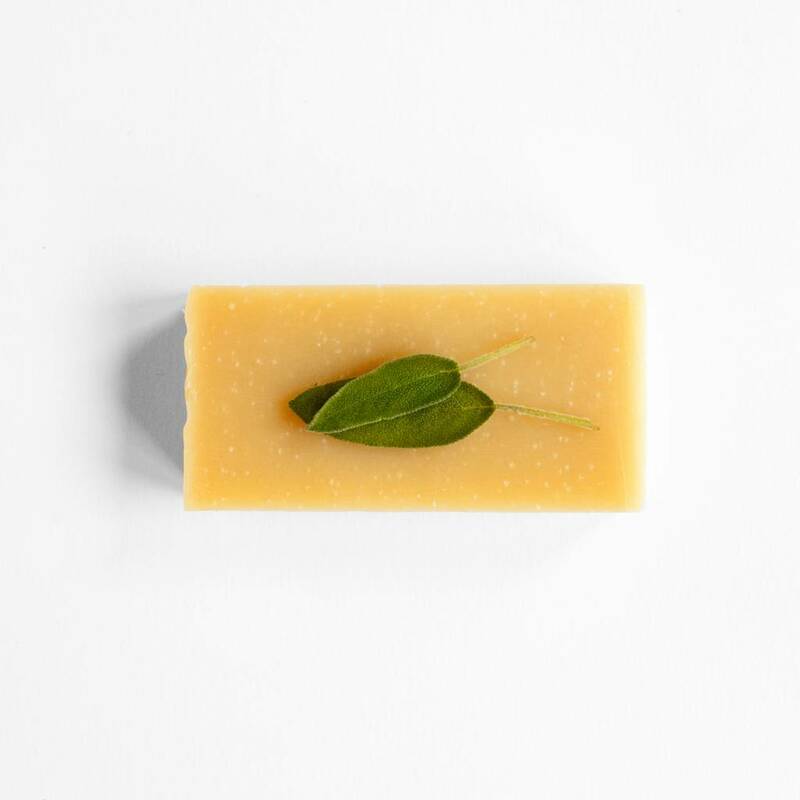 Our Honey Soap is made with pure heather honey, beeswax and propolis straight from Het Honingmagazijn beekeepers. Their bee colonies gather the nectar from across the Netherlands’ Veluwe heathland. The beeswax is super pure and the honey and amber smell heavenly. 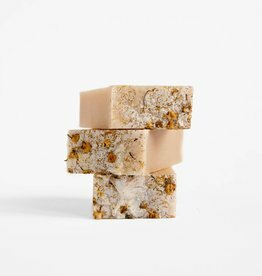 We also take the propolis in raw form, then grind it and macerate it in olive oil. 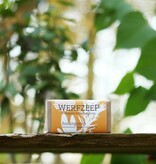 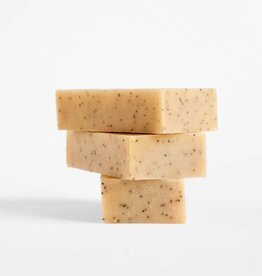 The beautiful amber heather honey gives the soap its soft foaming properties and gorgeous colour. The sweet honey scent is accompanied by the essential oils of bee-loving plants; sage, lavender and rosemary. 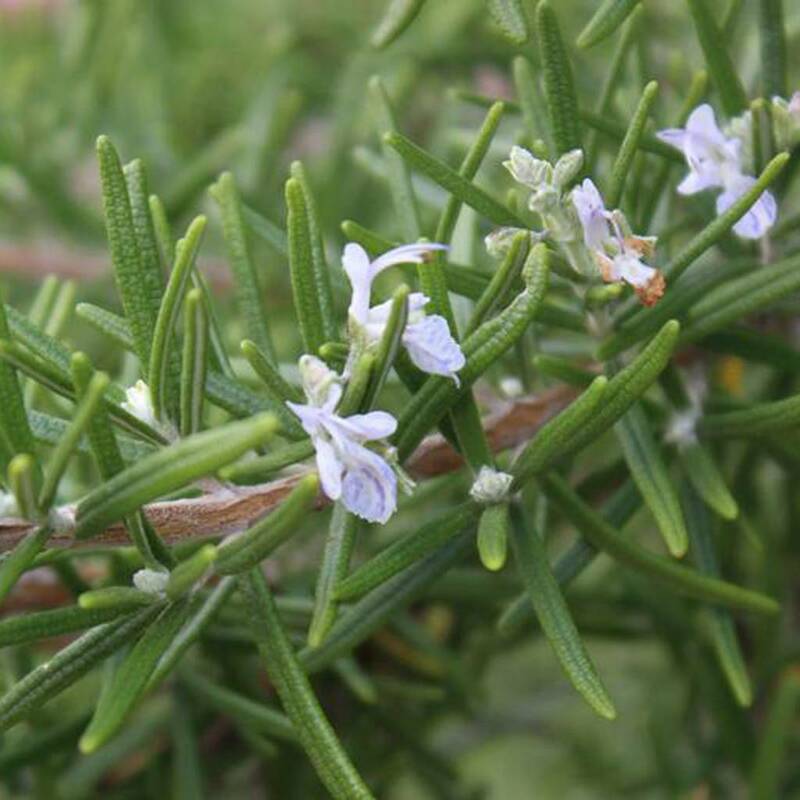 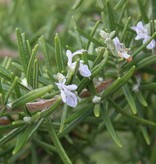 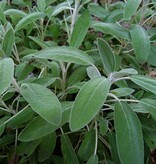 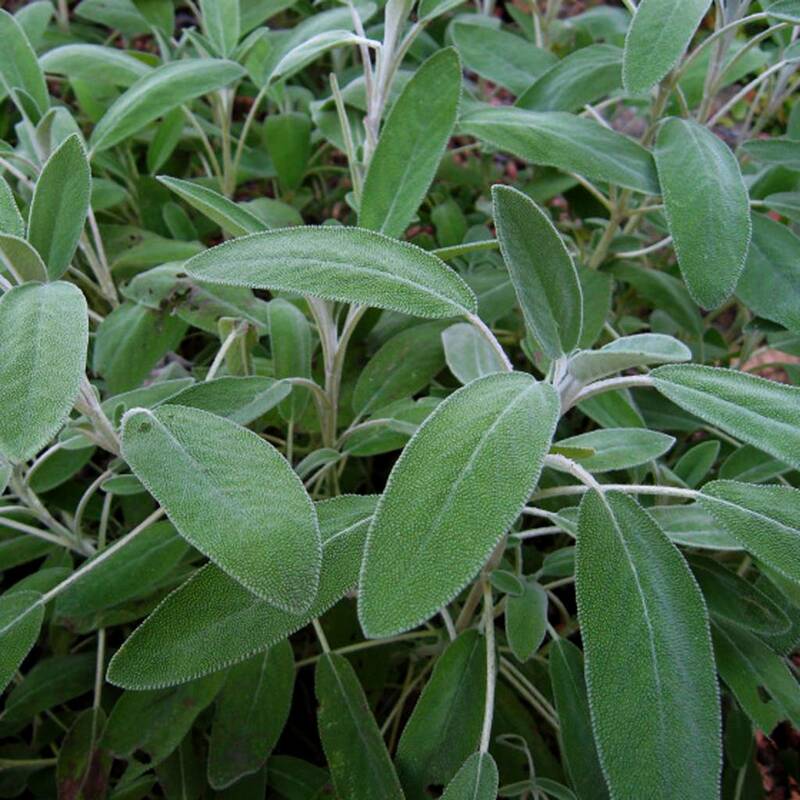 The photos show rosemary and sage growing in our forest garden.